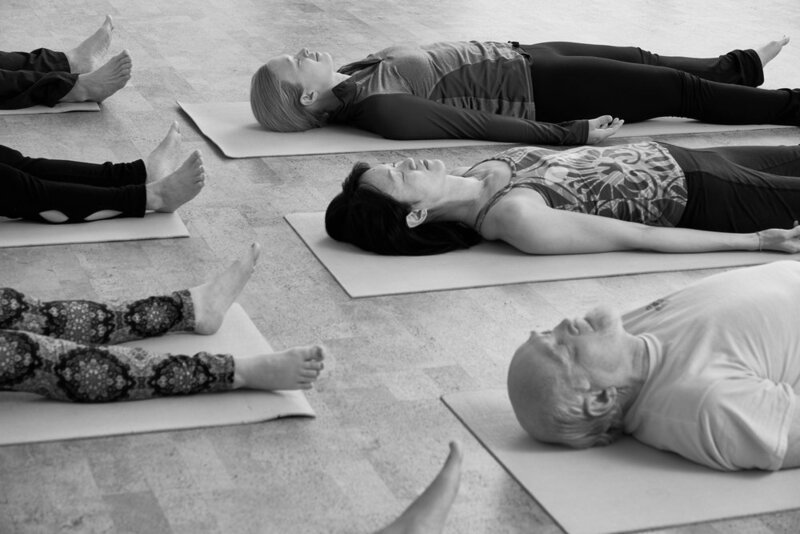 Yoga Nidra is a state of consciousness between waking and sleeping — a higher state of awareness where peace and bliss reign! Experience the mind’s movement past everyday disturbances as Debbie leads you through progressively deeper levels of consciousness while you lie comfortably supported by blankets. Release physical, mental, and emotional tension and access inner wisdom and the body’s natural healing ability. Also scheduled for June 7.